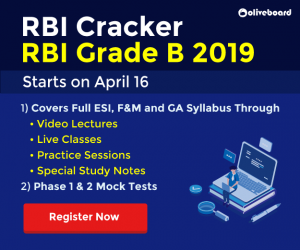 Questions Asked in RRB ALP CBT 2 Exam 22nd January 2019. 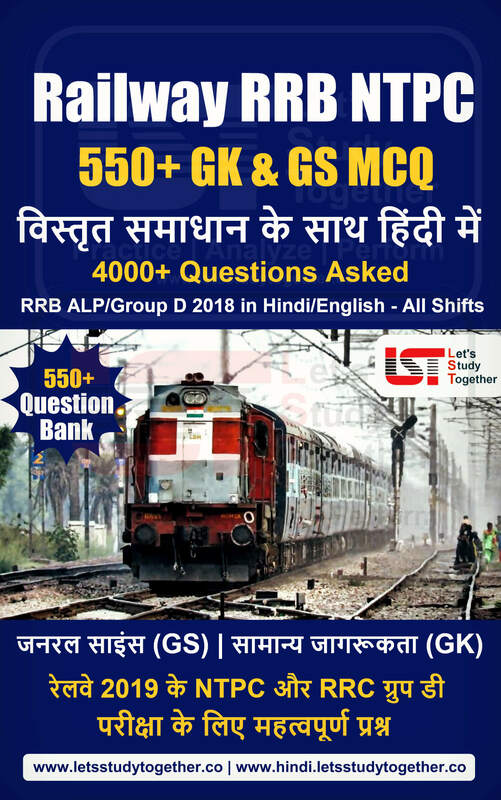 Questions Asked in RRB ALP CBT 2 Exam in Hindi. 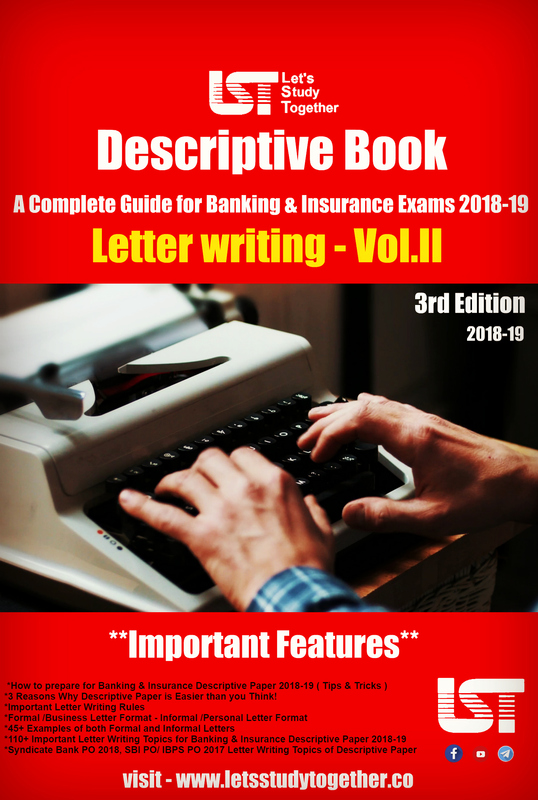 RRB ALP CBT 2 Exam Question Asked PDF. 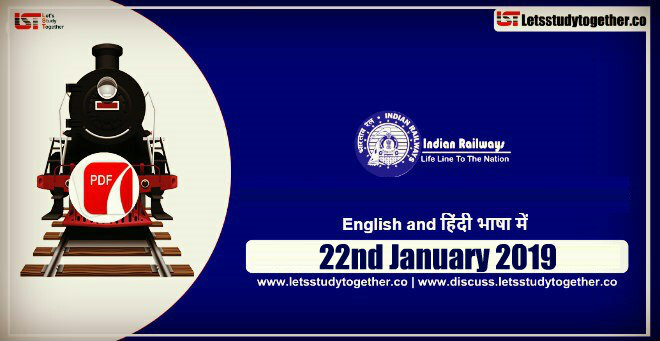 As we all know, the Railway ALP CBT 2 is being started online from Today and these examinations will be organized at various examination centers across the country by Railway Recruitment Board (RRB) from 21st January 2019 to 23rd January 2019. 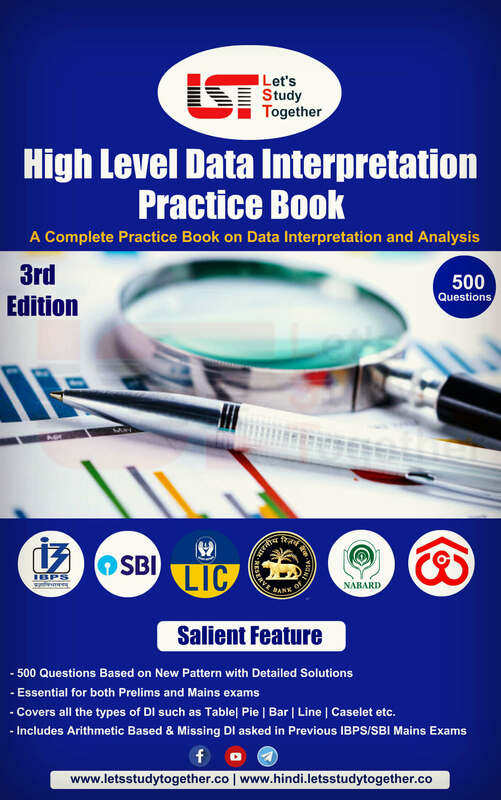 Here, we have tried to collect questions asked in RRB ALP CBT 2 Exam in all shifts. 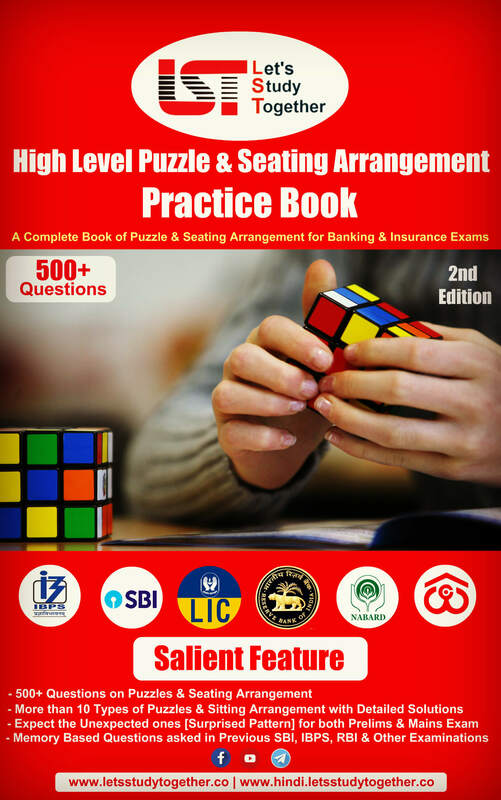 All these questions will prove helpful for the candidates who are yet to appear for the exam. We have also tried to provide all the questions here and with time, we will keep on adding questions to this post. Char Minar Made by which? Chile Country in which contienent? Drawing Sheet Length: Width Ratio? 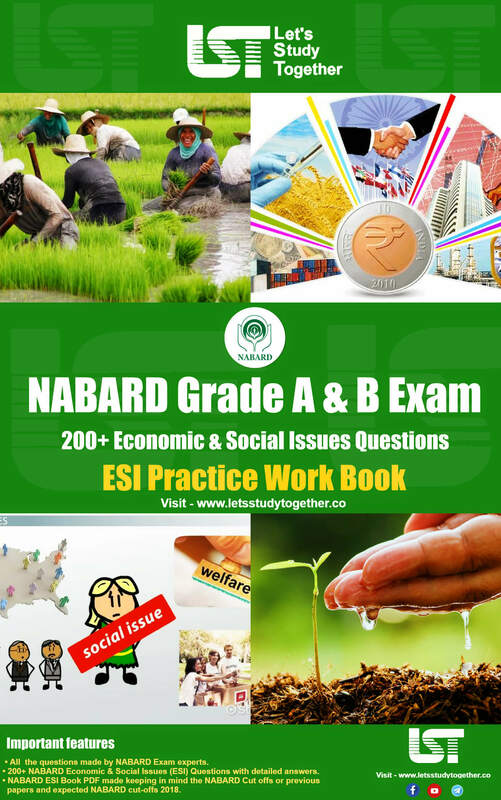 Do share any exam question that you remember at support@letsstudytogether.co. 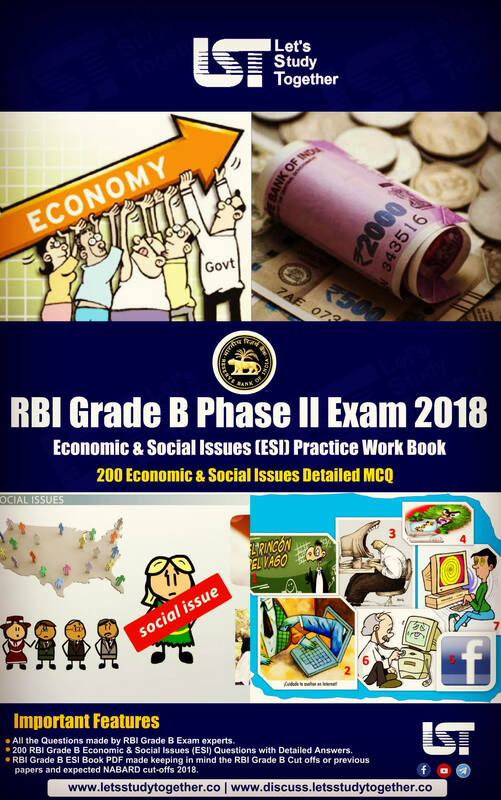 We will shortly update all questions asked in RRB ALP CBT 2 Exam 2018.